We started operations in the year 2001 in the arena of Gold, Silver, Diamond & Gemstone buying in Delhi NCR. 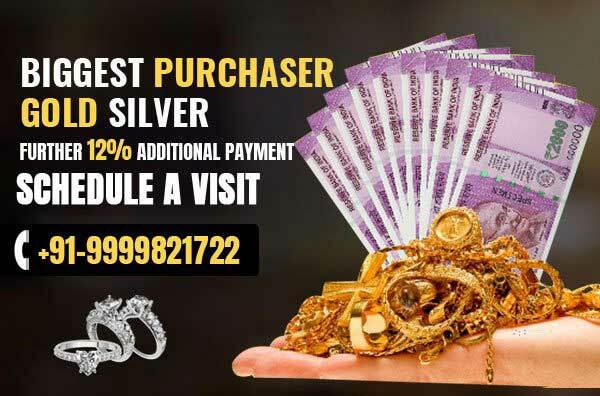 Today, we have emerged as the best place to sell gold jewellerybecause of ourtruthful and customer amiable business policy. Owing to our sincere approach, customers havepreferredusand rated highly on our jewellery buying business. In the year 2011, we gained recognition for paying the highest price for buying old jewellery. 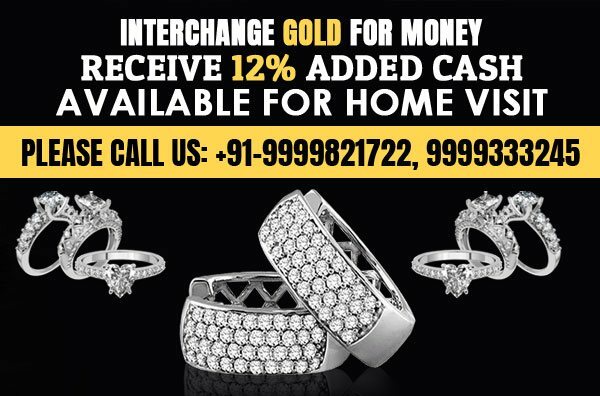 Here at, Gold For Cash we have offered maximal price for every kind of valuable items that customer wants to sell with us. 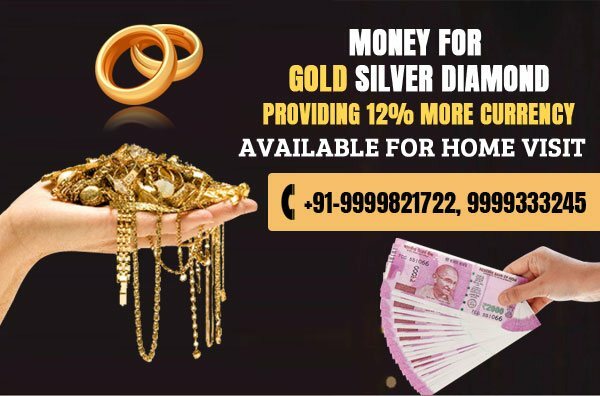 Owing to the sincere efforts in the right direction by our experienced administrators, we have been able to come up as one of the prominent cash for goldgiver in Delhi. We firmly believe that customers are searching for reliable gold buyers and therefore, are giving the highest possible price for Gold taking into account the current market price of the Gold. Over the years, Silver has been the preferred for buying because it acts as an asset that can be redeemed any time in any part of the world. This works perfectly well because every day the price of silver is touching new level which can be retrieved any day you desire. Therefore, cash for silverhas emerged as theideal money-making mechanism which is being exchanged all over. Diamonds are precious or value for money is rightly said because of its continuous rise in the price in every country. In India, people have started to realize this and starting to buy more of it. There is another side of this aspect that customers can Sell diamond jewellery when prices are high in the market this way they will get very good returns. Went to numerous jewellers in Delhi NCR for selling my gold bar. Many jewellers were not ready to give the cash payment and were insisting on the cheque and making the payment time to stretch for two days. But you guys completed the transaction in the minimal time and gave me complete cash on the same day. When I read about your advertisement of jewellery buying at the current market rate just didn't believe my eyes. When I met your representative he told me about the factors that are looked upon the diamond necklace evaluation. Just took him around 5 minutes and diamond assessment was done. Great!!!. These three steps will give you easy cash in just minutes. 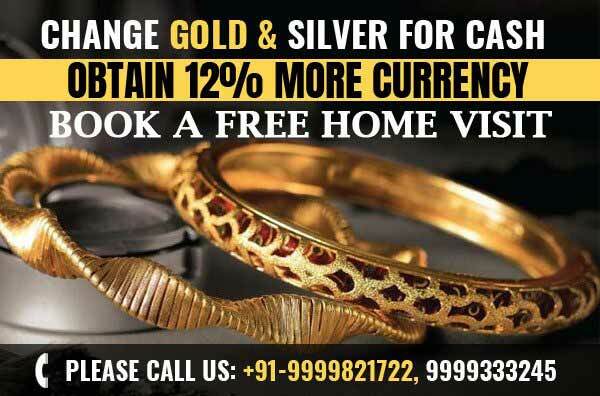 We easily calculate your value of gold & give our buying price. Can't come to our office don't worry our team can visit your home. Customers always want instant cash, which we give readily in one go.